Isa Chandra Moskowitz is the best-selling author of famed vegan cookbooks Isa Does It, Veganomicon, Vegan with a Vengeance, and many more. Isa is a true visionary when it comes to plant-based cuisine and operates her own vegan restaurant, Modern Love, in Omaha and Brooklyn. Chef McNish has garnered a lot of attention for his delicious and beautifully presented vegan cuisine. 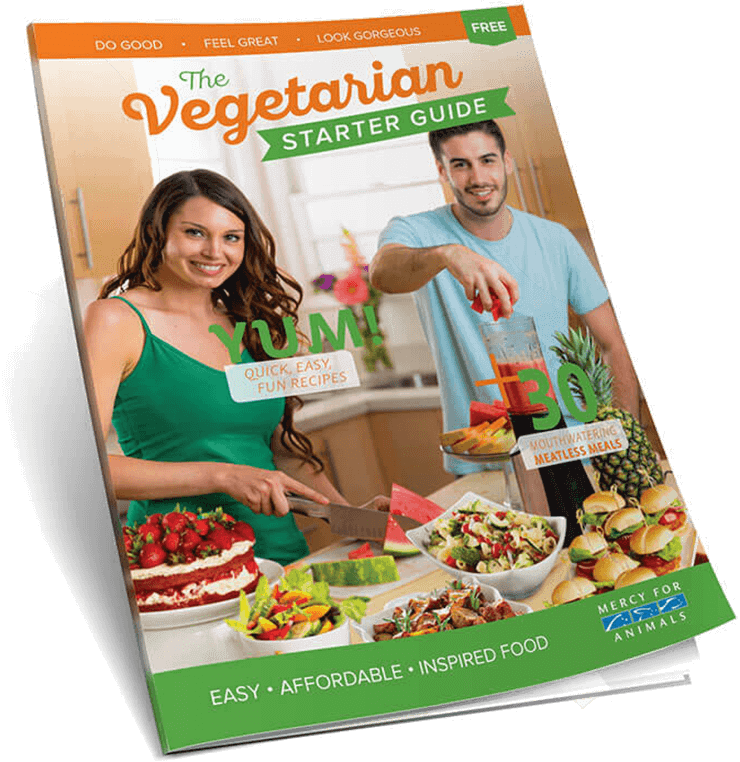 His recipes have been featured in magazines such as VegNews, and he has appeared live on national television several times to share the benefits of plant-based eating. Dana Shultz is the mastermind behind the Minimalist Baker food blog, and her Everyday Cooking cookbook is a game changer—all recipes call for no more than 10 ingredients, can be made in one bowl, or take under 30 minutes to make! And did we mention the gorgeous food pics?! Author of The Lusty Vegan: A Cookbook and Relationship Manifesto for Vegans and Those Who Love Them, Ayindé Howell is a celebrity chef and a lifelong vegan! He has served as chef for award-winning singer-songwriter India Arie, has been featured on The Queen Latifah Show, and is the creator of “mac and yease,” a vegan take on mac and cheese. Chef Chloe wins over the hearts and taste buds of anyone she meets, and she was the first vegan chef to win a culinary competition on television, with her prize-winning vegan cupcakes on Cupcake Wars. Since then, she’s released several all-vegan cookbooks, including her most recent—Chloe’s Vegan Italian Kitchen! In his impressive ¡Salud! Vegan Mexican Cookbook: 150 Mouthwatering Recipes from Tamales to Churros, Eddie Garza has put together an incredible collection of veganized Mexican favorites that are both healthy and packed with flavor. At 66, Babette Davis is a force to be reckoned with. She is owner of LA vegan restaurant Stuff I Eat and co-founder of the Love Ur Age Project, which promotes healthy aging through a plant-based lifestyle. When she isn’t cooking up a storm in Inglewood, you can find her advocating vegan school lunches in LA school districts. Executive chef at the beloved LA restaurant Crossroads Kitchen, Tal Ronnen has built quite a name for himself, counting Oprah Winfrey and Ellen DeGeneres as fans. In his 2009 cookbook, The Conscious Cook, Chef Tal uses traditional culinary techniques to create a fabulous collection of vegan dishes. Richa Hingle, the mastermind chef behind the beloved blog Vegan Richa, is well-known for her mouthwatering plant-based recipes and gorgeous accompanying photos. She is also the best-selling author of Vegan Richa’s Indian Kitchen and the more recent Vegan Richa’s Everyday Kitchen: Epic Anytime Recipes with a World of Flavor. Want more? Click here for 12 Instagram accounts you should follow if you love vegan food!